A Legacy Construction home is distinguished from other custom homes by a timeless commitment to craft, quality, and a sponsorship of our local environment--providing a home for you and future generations. You can read more about our team and our building philosophy here. Building a home can be a often daunting undertaking, especially for first-time home builders. Our team is here to expertly guide you through the process and give you a home that represents your personal legacy. 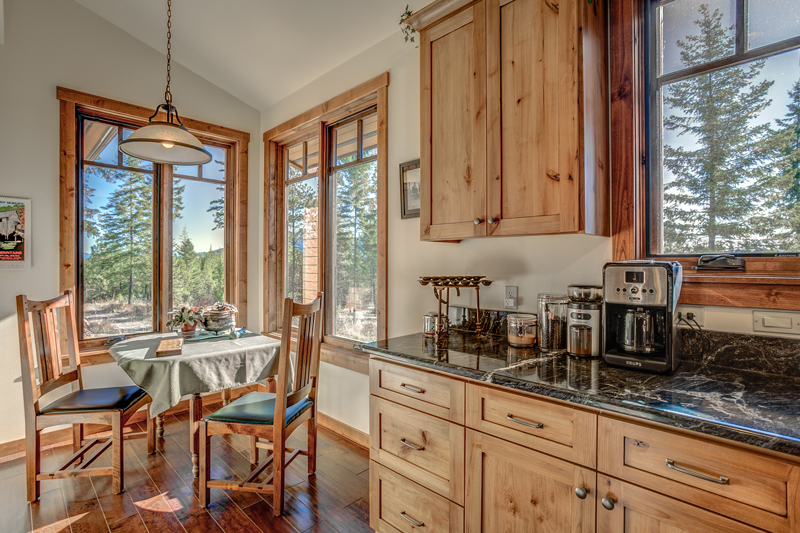 Our small family of quality craftsmen have been building homes in the Pacific Northwest for the past three decades, and provide a deep understanding of all phases of the home building process. Construction→ ...we build your dream home on time and on budget! Over the years, we have established close relationships with the talented building professionals our community offers, including architects, designers, engineers, contractors, sub-contractors, and tradesmen. Building a home is a collaborative process and we help assemble the best team possible. 1. WE WANT TO MEET YOU! During this first step, we learn about you and your goals for building a custom home. We give you the opportunity to ask about us and take time to answer any questions or concerns about building a custom home. We want to see if LEGACY is a good fit for you . We work closely with you through the entire building process providing straightforward and transparent communication that will allow you to make clear and informed decisions about your project. Quoting a square footage price for a home without knowing details is equivalent to quoting a square footage price for a new car, not knowing whether you want a KIA or a Mercedes and yet there are a lot of builders who will throw out a square footage number to get you through their door. Our preference is to get as many details as possible up front.... We want to see , your 'wish lists'.....( your Pinterest and Houzz pages if you made one and we highly recommend you do ) as we listen to the details that are important to you. Then, and only then, we can help you decide what parameters you have to work with for square footage and design, keeping your desired finishes in mind. No matter how big or how small your project is, understanding cost and establishing a budget early, even before design happens, is critical to guiding the shape, location, size, and amenities of your dream project. Your bottom line is our top priority! If you do not already have a building site, or are just curious about what other properties may be available in our area, LEGACY offers full real estate services through our sister company Hometown Real Estate. Having both a licensed contractor and Real Estate broker working together, means you are informed about your property purchase from both a real estate and construction perspective! "Would this site be more expensive to build on? ", "Are there any potential issues with set backs and easements? ", "What are the advantages of sewer v. septic, well v. public water, natural gas v. propane? "...we can answer these and more! The first major decisions within the design/build process are some of the most influential in the overall construction cost and energy use. Involving the contractor early within the design process has important advantages. Whether you choose to work with an architect, a designer or use a stock plan, we will guide the conversation you have with your design professional keeping your budget and amenities list balanced. If budget is a primary focus, we will work with you and your designer to make sure you get as much of your wish list incorporated into your new home as possible. If budget is secondary to your design, we will work with your designer to incorporate all of your amenities list in a thoughtful, sustainable building process. We will walk you through the contracting process, making sure you clearly understand the when, how, and how much, each phase of the project will cost. Our completely transparent agreement process has left clients of LEGACY in control of their own budgets and timelines, and makes the daunting task of home building as simple as possible. The fun begins! LEGACY prides itself on quality construction and craftsmanship. 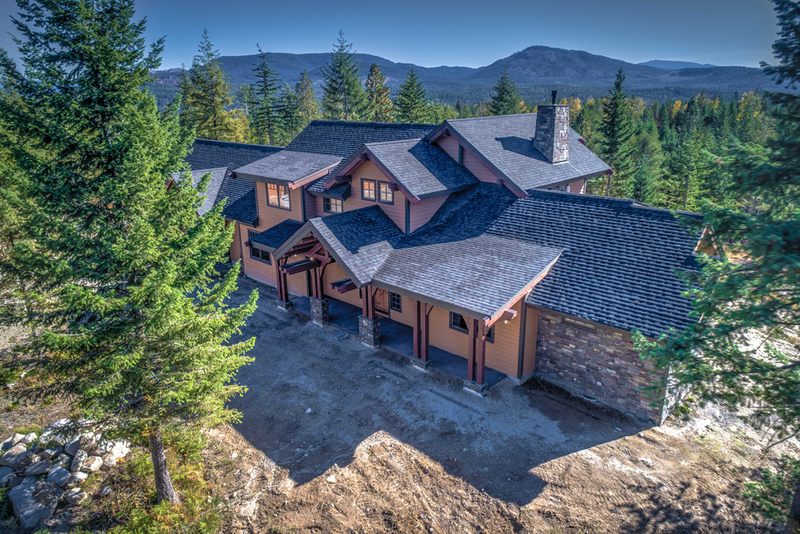 We have been building in the Pacific Northwest for the last 30 years and will walk you through each phase of construction with weekly updates and professional construction reports. If you are out of the region while your home is being constructed, LEGACY will send updates and photos of weekly progress and inform you of all job site activity. As part of our service package, Legacy will return one year after you move in to inspect and verify your home is still in tip-top shape, performing just how you imagined. Our post-occupancy checks can give you peace-of-mind that your home will endure the test of time. We would love to be the ones to answer your questions about building your next home! Please feel free to Contact us here.